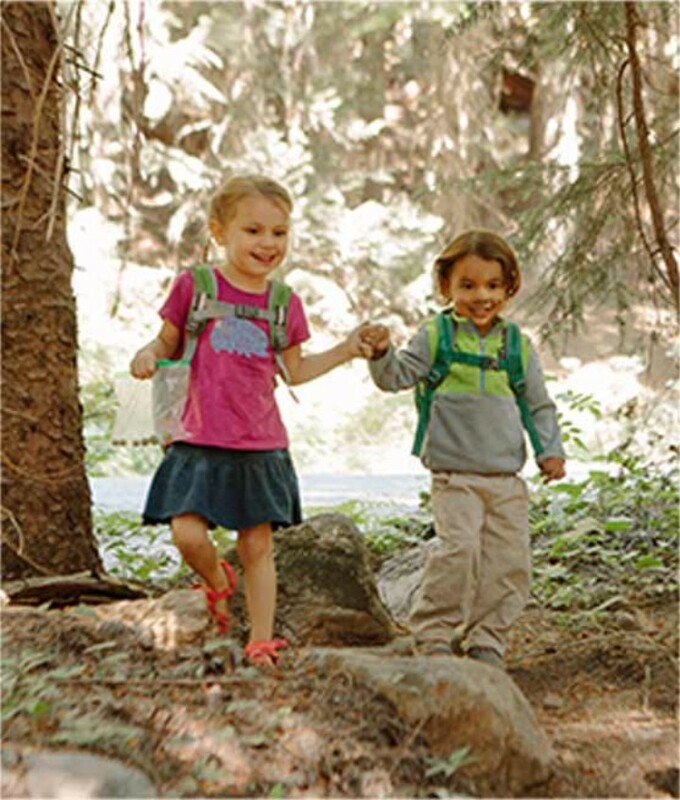 Through its nationwide network of family communities, this nonprofit organization helps like-minded parents hike, explore and experience the outdoors with their kids in a fun, comfortable setting. 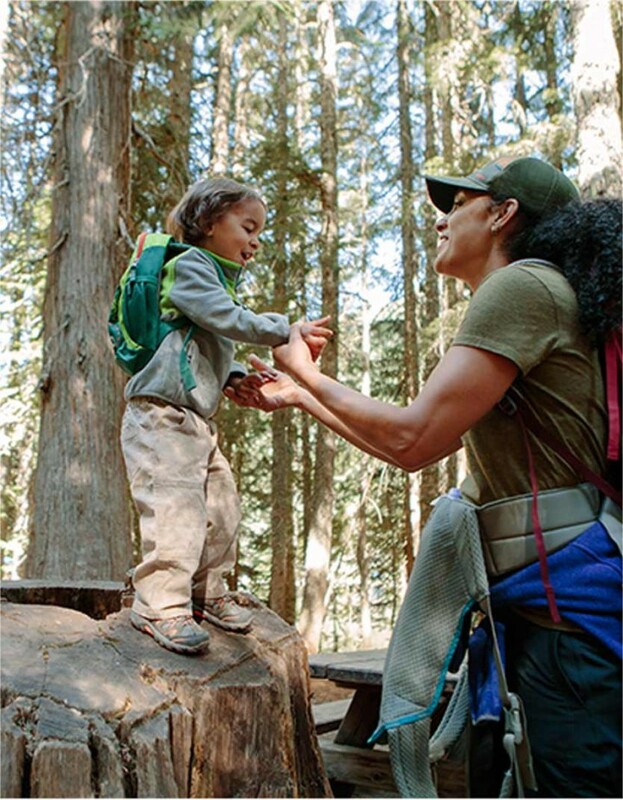 Back in 2013, founder Shanti Hodges was searching for ways to experience the outdoors more with her kids, so she invited other families to join her for a hike. Over time, the number of families participating grew and grew until it became clear that these group opportunities were helping more and more families get outdoors. 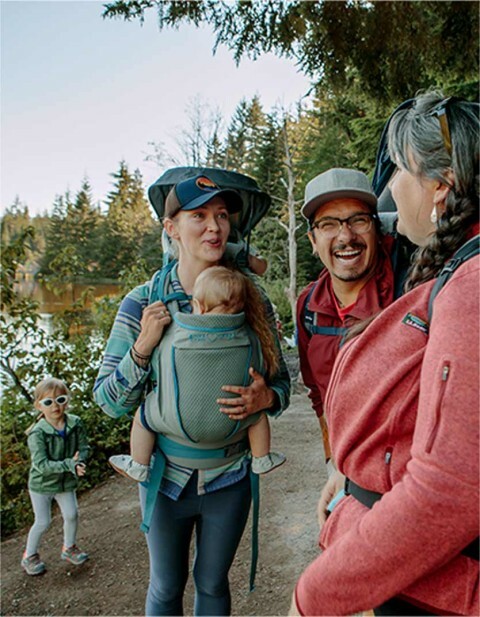 Hike It Baby has grown to over 300 branches, close to 180,000 families and helps facilitate over 2500 hikes across North America. Not only were these hikes encouraging positive traits and life experiences for everyone involved, they were forging lifelong friendships and bonds between parents and kids alike. Along with Hike It Baby’s incredible achievements, their core values are a perfect match with our own, making this partnership as harmonious as they come. 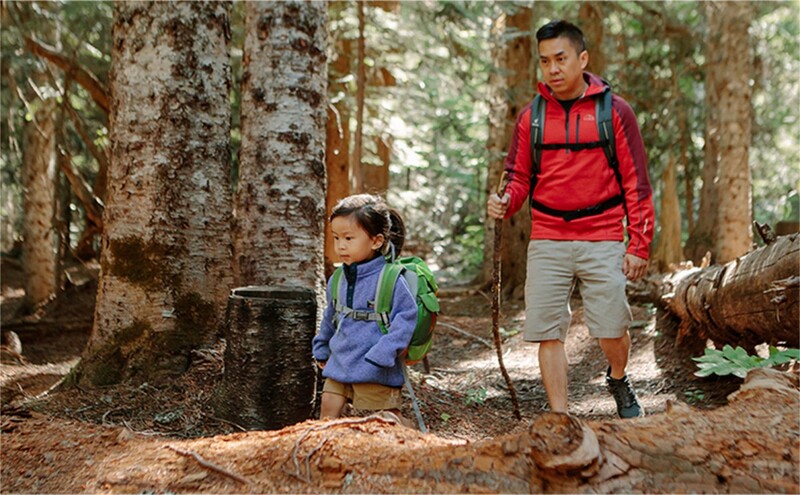 By joining with this inspirational organization, L.L.Bean plans to help bring safe, fun and memorable hiking experiences to even more families. Because we’ve always believed that the outdoors is better when we're together. 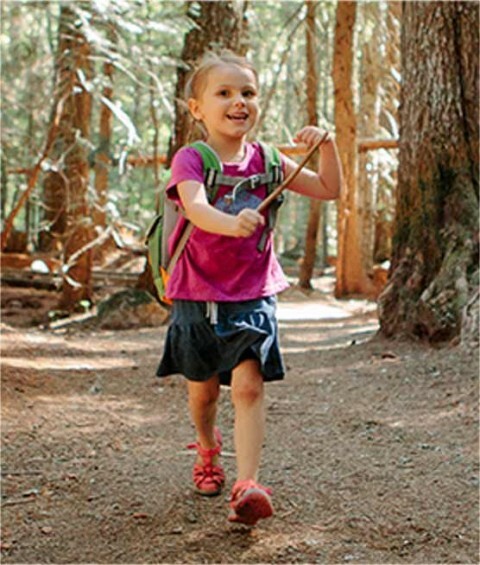 L.L.Bean and Hike it Baby are also getting families outdoors through the NEW Family Trail Guide. 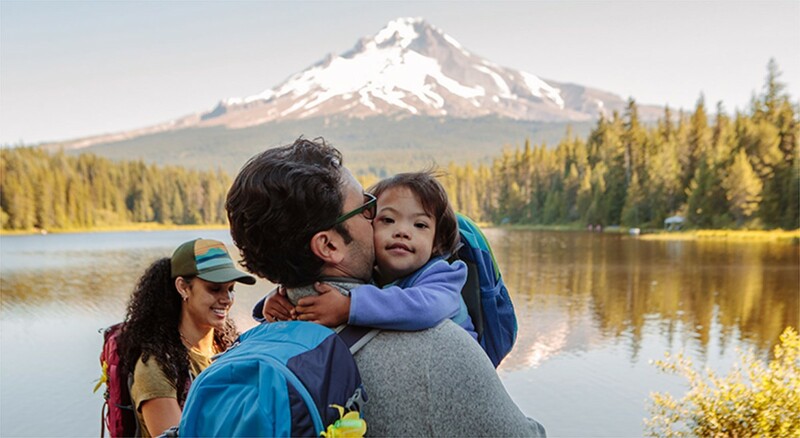 This incredible guide makes it easier than ever to help families across the US find family-friendly trails nearby, so they can connect with other families and experience the joy of the outdoors together.